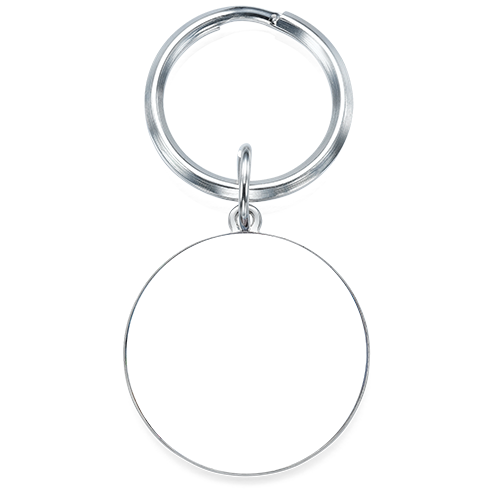 Thanks to our Engraved Photo Keyring (round shaped), it's easy to carry favourite memories with you wherever you go! Personalised Photo keyrings are sure to bring smiles while reminding you of loved ones, pets, or places that mean the world to you. Personalising is simple! Start by choosing a special photo for the front, and then we'll add an engraved inscription of your choice to the keyring's back. Part of our personalised picture necklace collection, these beautiful keyrings are made from stainless steel for lasting durability.